IBPS SO preliminary exam 2017 results are out on the official IBPS website. Check out the steps to download the result. 13 January 2018: The Institute of Banking Personnel Selection (IBPS) has declared the result of preliminary examination which was conducted for the recruitment of specialist officers. The examination for Common Recruitment Process (CRP) of specialist officers was held on 30 and 31 December 2017. Candidates can check their result on the official website; www.ibps.in till 18 January 2018. 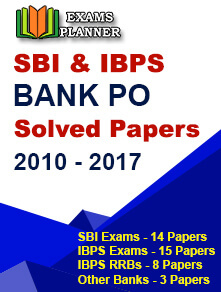 Go to the official IBPS website; www.ibps.in. Click on the link for IBPS SO Preliminary result. You result will be displayed on the screen; download and take a print-out. The candidates who have qualified the preliminary exam will be eligible to appear in the Main exam scheduled to be held on 28 January 2018. This will be followed by the interview phase. The IBPS SO recruitment process is being conducted for selection of eligible candidates for 1,315 vacancies for Agriculture Field Officer, IT Officer, Law Officer, Rajbhasha Adhikari, Personnel/HR Officer and Marketing Officer in banking institutions associated with IBPS. The final selection of candidates is done on the basis of their performance in Preliminary exam, Main exam and Interview round. 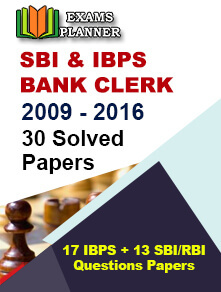 Find complete details about IBPS SO Exam here. The result of IBPS SO main examination is scheduled to be declared in the month of February 2018 and the interview process will begin thereafter. The provisional allotment will be done in the month of April 2018.